Looking for a warm, comforting meal when you get home? These healthy slow cooker recipes make eating healthy a little bit easier – and a lot more delicious! 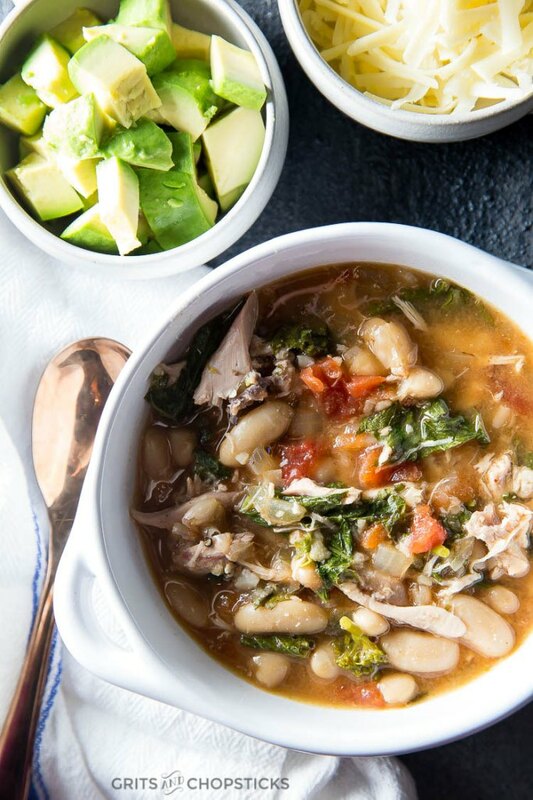 Chicken and white beans make this hearty chili high in protein. Top with cilantro, cheese and avocado for a complete meal. Craving buffalo wings? 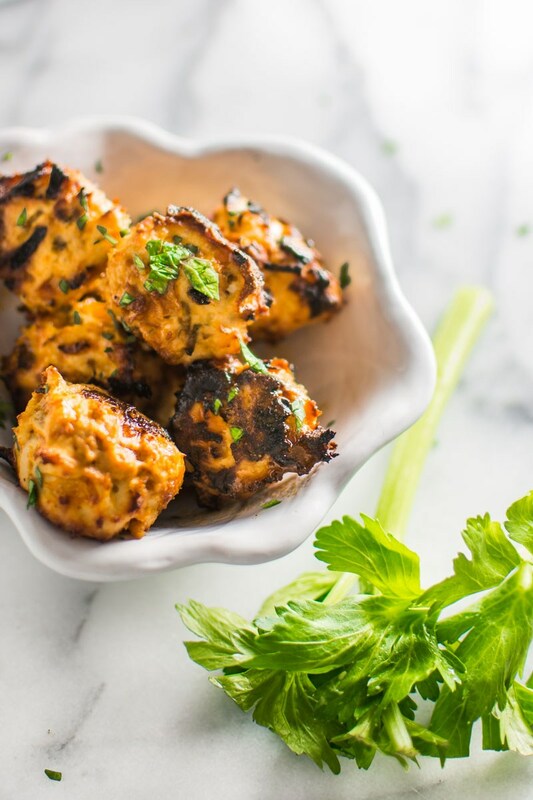 These Buffalo chicken meatballs are a healthier alternative and make a great appetizer or main. 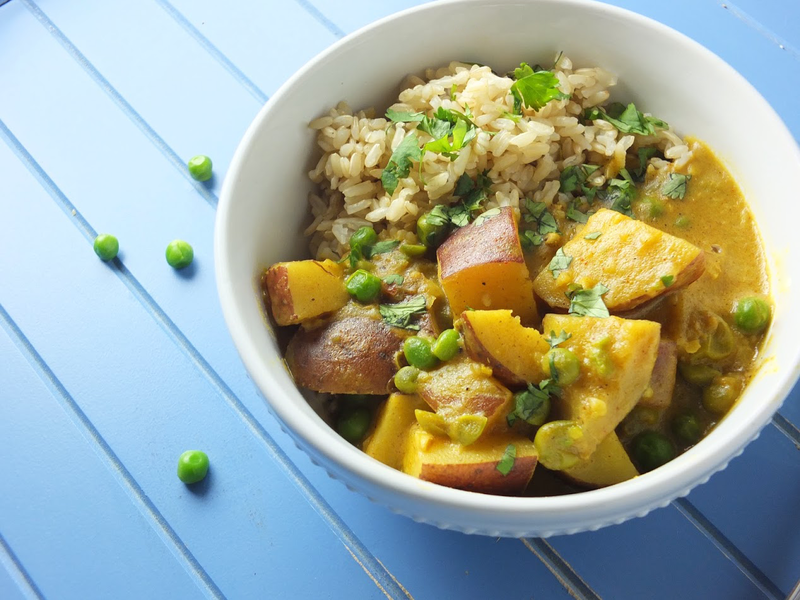 Easy to make, this vegan red potato curry is a comforting and filling dinner option. 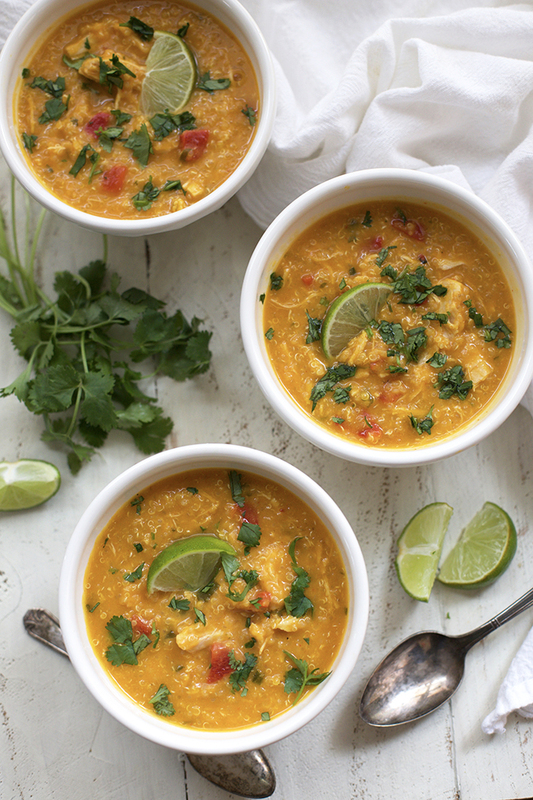 This Thai chicken soup gets its creaminess from coconut milk and butternut squash. It also contains quinoa for extra protein and fiber. 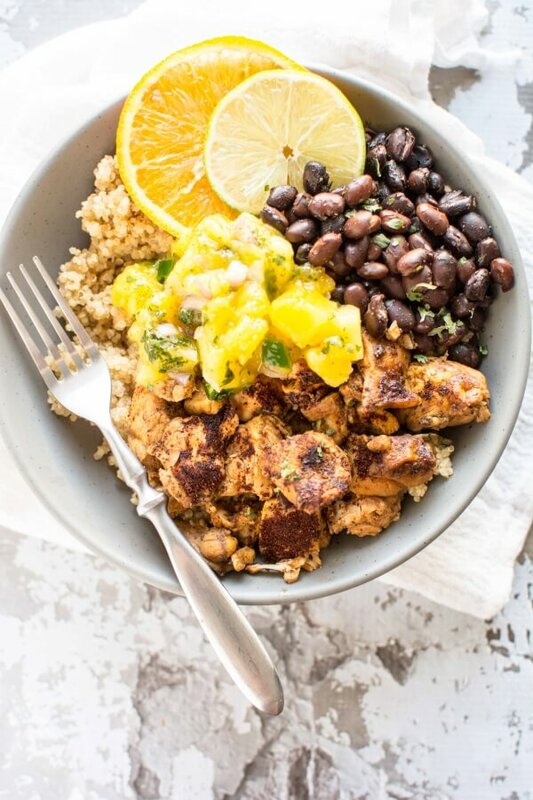 Switch up your slow cooker game with these Cuban chicken and bean bowls, made with your choice of grain. Add the homemade salsa to each bowl to make things extra delicious. 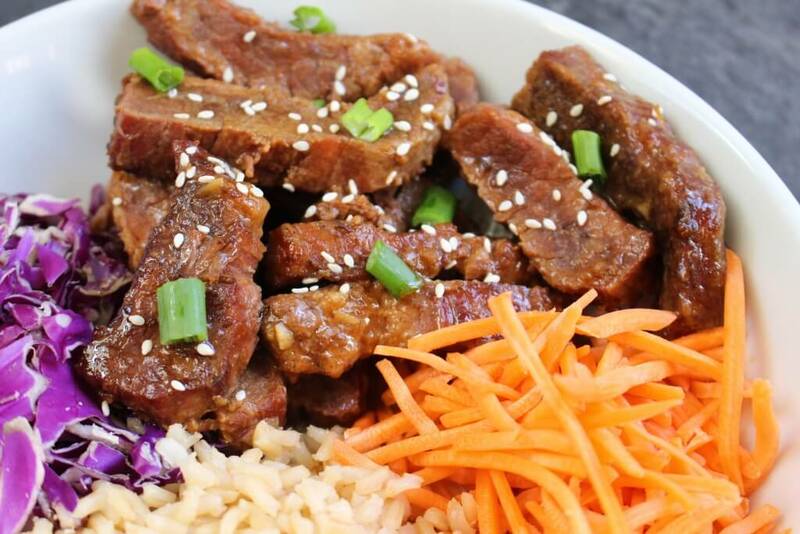 Make over a take-out favorite with this easy recipe. Serve with rice and veggies for a healthy and tasty dinner. 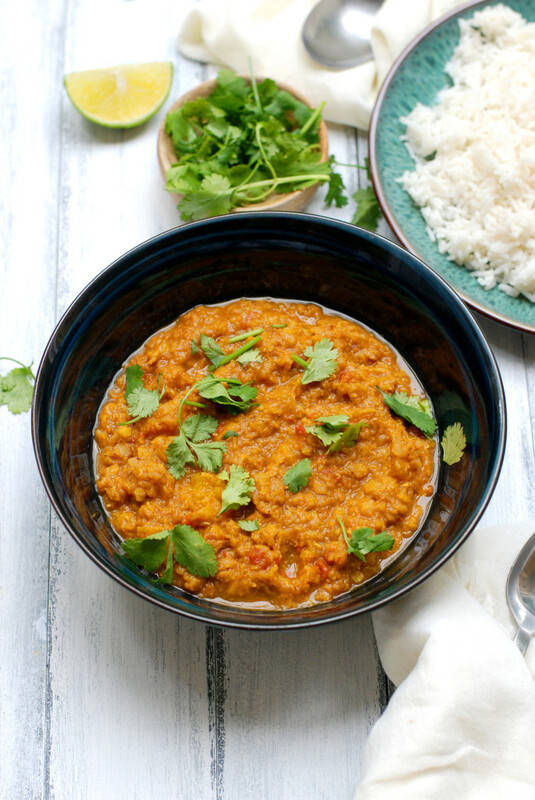 While typical dal is made with dairy, this version is kept dairy-free and vegan-friendly by getting all its creaminess from butternut squash. 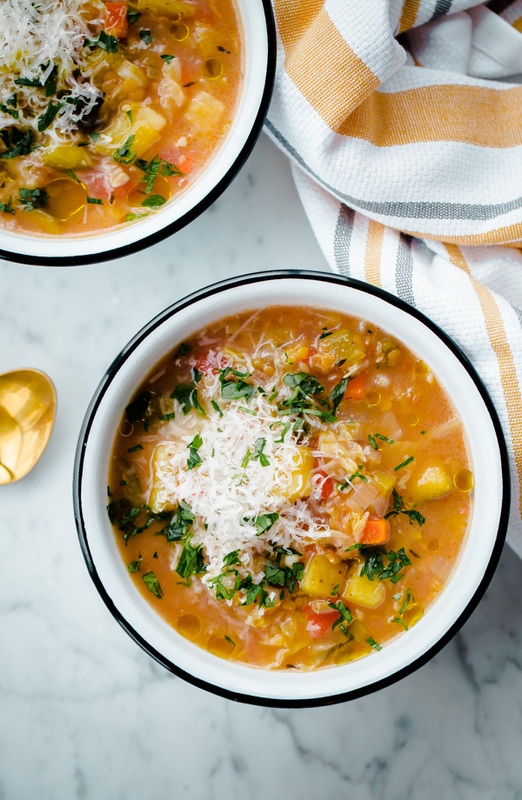 This delicious and beautiful soup is a great way to use up any veggies you may have in your fridge! 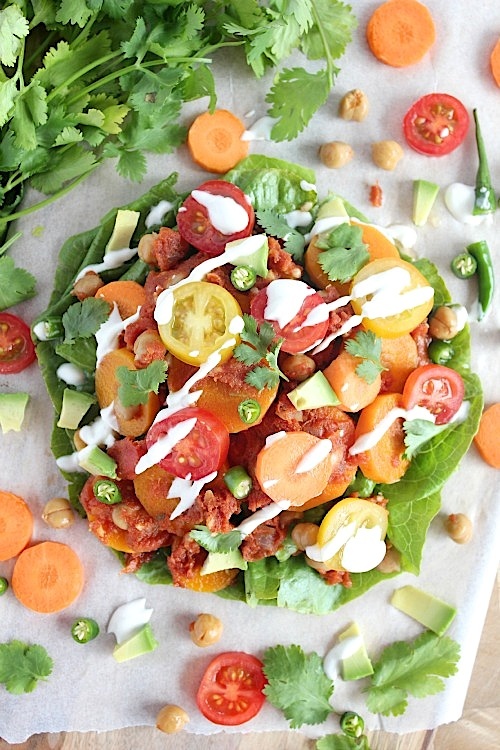 Protein and fiber rich chickpeas are the star of these low-carb Mexican lettuce wraps, which are finished off with plenty of tasty toppings! 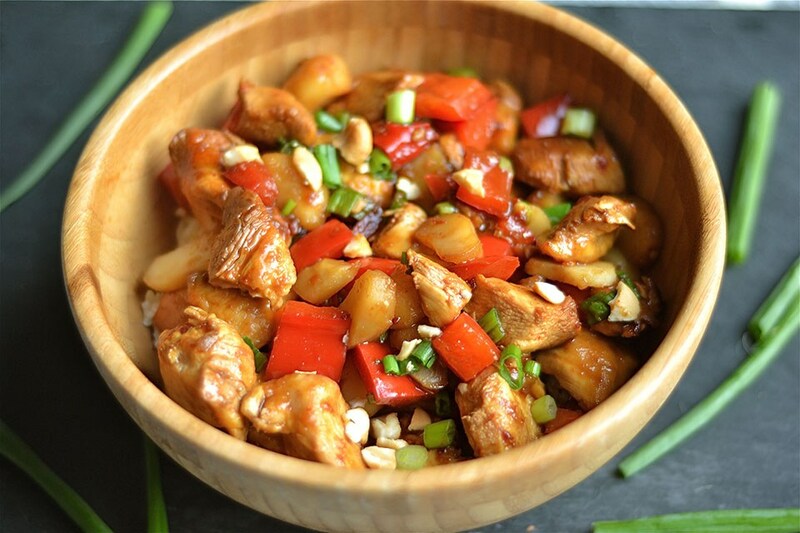 Spice things up with this delicious Kung Pao Chicken! Arrowroot power is used as a GMO-free thickener to give the dish the right texture. 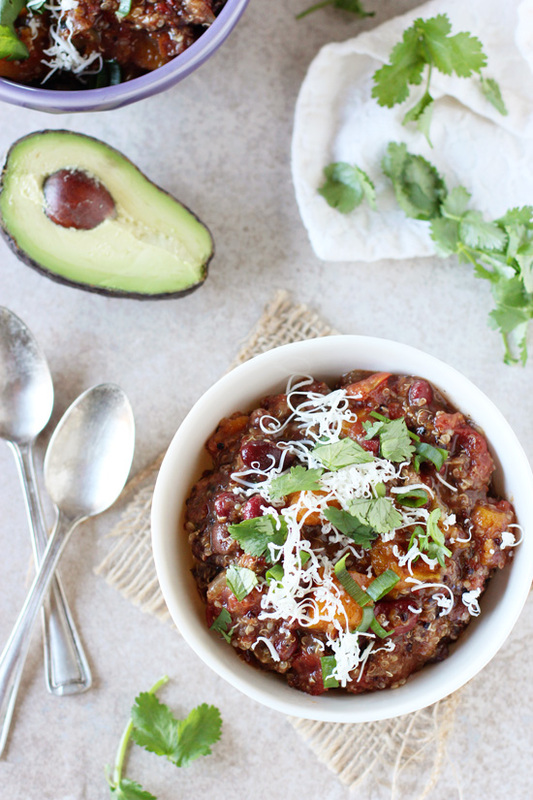 This chili made with butternut squash, black beans, kidney beans and quinoa also freezes well! Make it your own by choosing toppings like avocado, cheese or Greek yogurt. 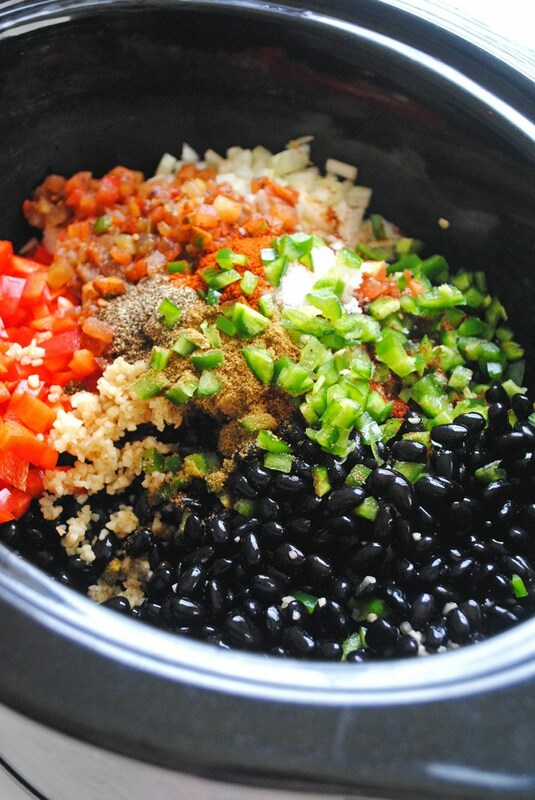 This black bean soup is gluten-free and vegan, plus gets plenty of spice from the addition of jalapenos, chili powder, cumin and cayenne. 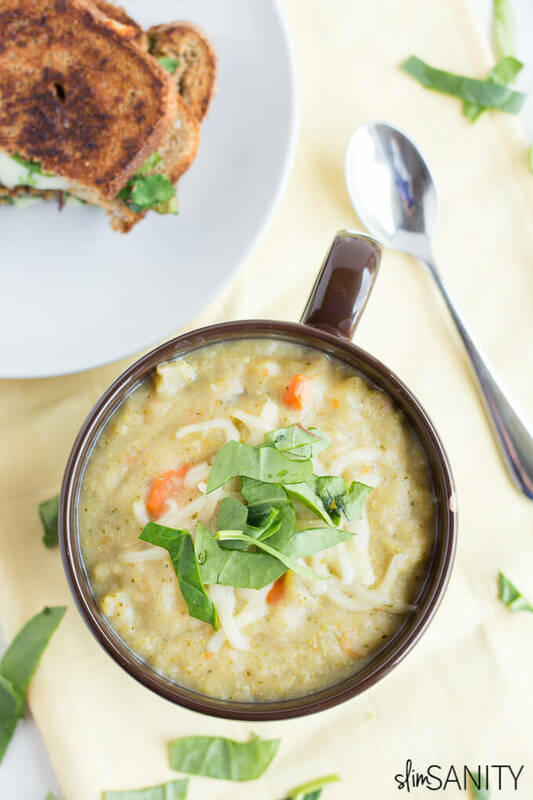 Comforting broccoli and potato soup is made healthier by mashing the veggies and using almond milk. 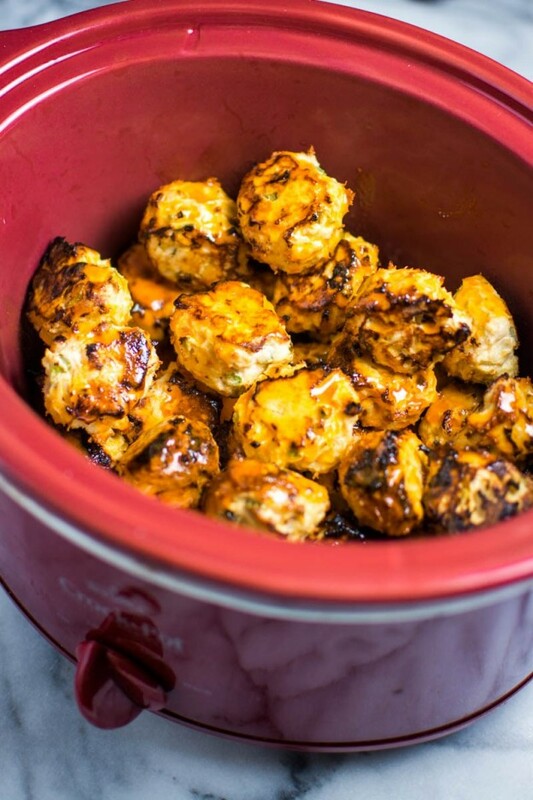 This easy one-bowl meal is filled with plenty of veggies, chicken and all the BBQ flavor you love! 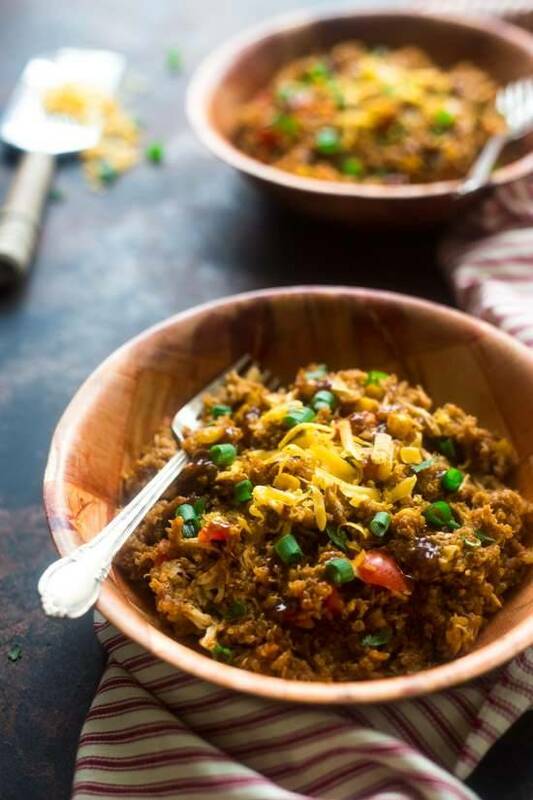 This entry was posted in Recipes and tagged easy healthy meal, food, healthy crockpot, healthy dinner, healthy recipes, healthy slow cooker, nutrition on February 19, 2016 by Janelle Martel.